Show the love for your favorite International Team. 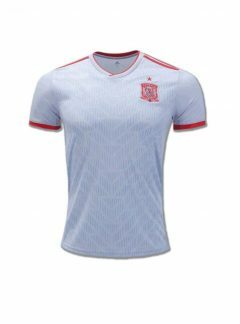 Add Elegance and Passion in your wardrobe with this cheap but good quality Spain Logo T Shirt Jersey. 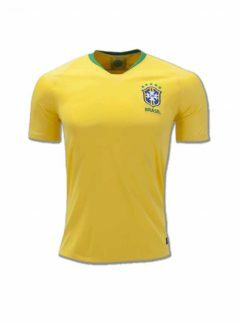 Buy this football T Shirt online in India at a price that you can afford and get quality you will like to wear. 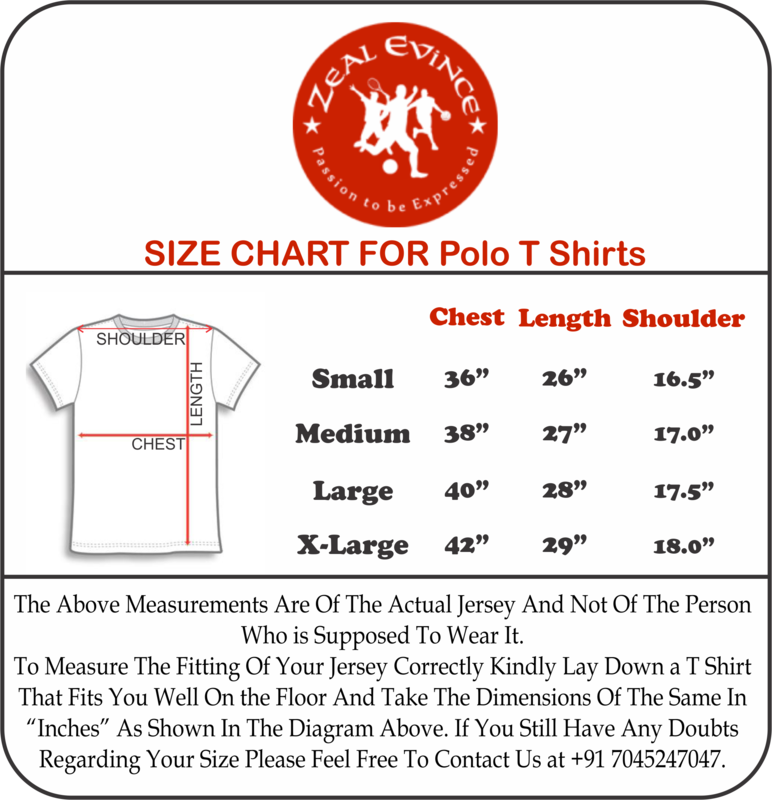 Size Chart For Polo T Shirts is Different From Jerseys. Wash Care : Mild Wash, Warm Iron On Reverse, Wash Similar Colors Together. Get this cool Spain Logo T shirt Jersey and show the love and passion for your team. 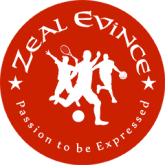 The T shirt is made of high end Jersey fabric. It has RIB Collar. 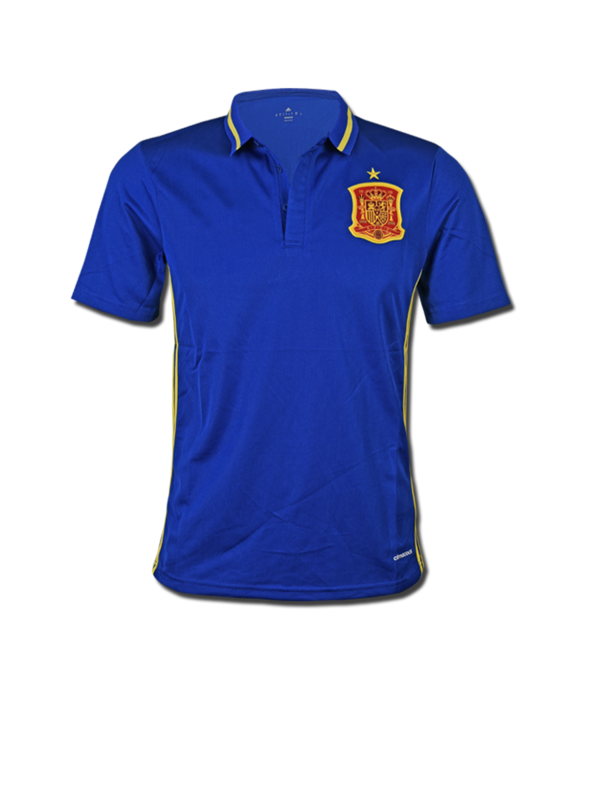 Spain Logo is a woven Patch which is stitched to the T shirt Fabric as an over locking embroidery to give it a rich feel. Wear it and flaunt your craving for your club. 1. I do have the original Adidas Spain kit which cost me 5000 bucks during Euro ’16 period. a) The Price tag , but that too the quality of the paper where u have the “La Roja “, logo & the inscriptions below ( approx. Difference of 0.5% at maximum ). So , that gets discarded. 2. 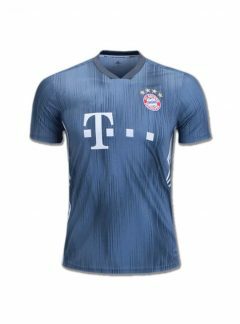 The fitting is amazing assuming u know your size well enough.. logos perfect & the Adidas tag picture perfect + it also comes in an Adidas cover bag which in case if you are buying any tee from Adidas, u will get the same ( how amazing is that ). 3. And last but not the least , you won’t this product or the others in these catalogue if you are thinking of buying it original in India (u may get the Jersey & shorts but not this ) but that too it’s going to cost minimum of 2500 at showrooms.. So , it’s an absolute perfect buy for me , according to my opinion.